Order Today, and the Shipping Is Free! Letters / Order Today, and the Shipping Is Free! 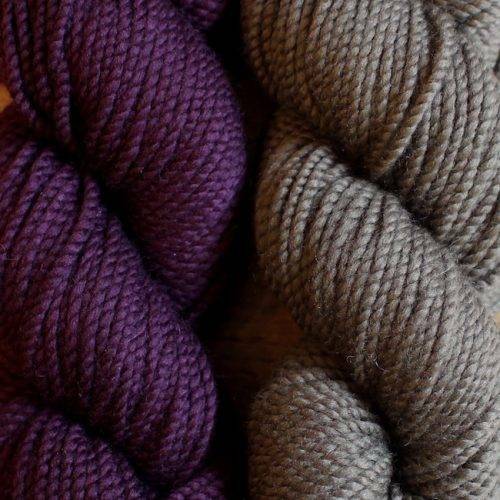 And yes, we’re still adding a majestic MDK Swag Bag with every yarn order, while supplies last. Nesting Wrap Kit: airy, amazing cashmere. 4 colorways. one size fits all. 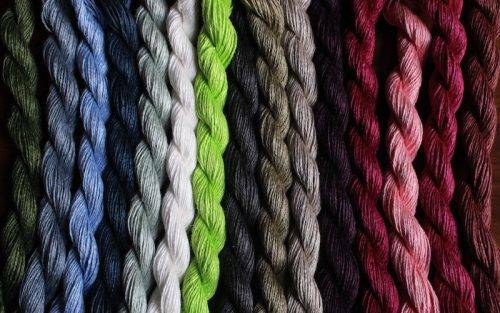 A bundle of 15 Euroflax Mini Skeins. 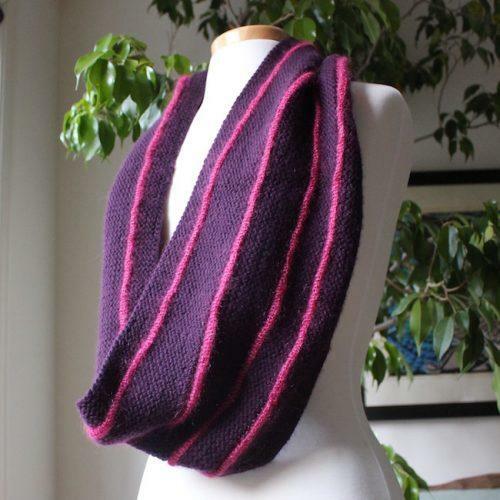 Easy and luxurious, just like we like our men: Breton Cowl. 4 colorways. 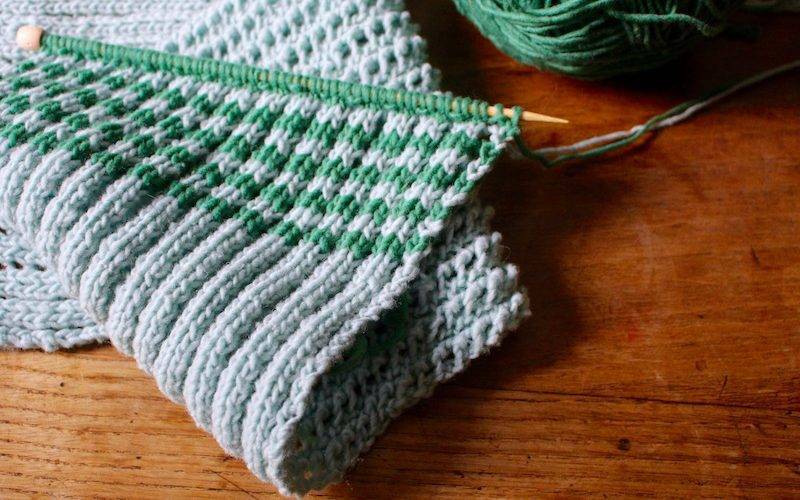 Hand-dyed in Seattle: Hazel Knits Artisan Sock. 4 colorways. Mitts for all. Jill Draper’s Rifton Mono. Two exclusive MDK colors. 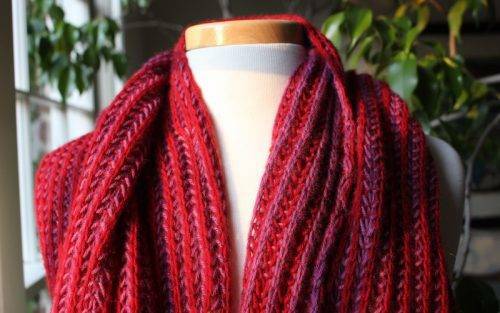 Knit the scarves seen on Gilmore Girls: Paris Kit. To make the Eponymuff scarf. 4 colorways. Rory Kit. To make the Dots & Dashes Scarf and Hat. 4 colorways. Mason-Dixon Knitting Field Guide No. 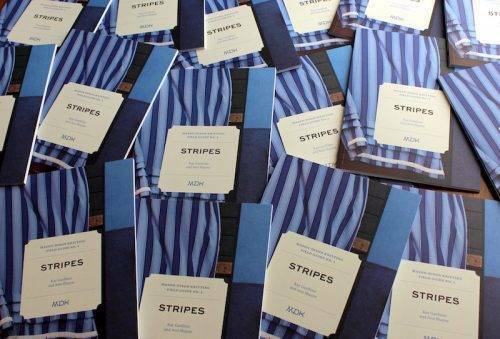 1: Stripes. LITTLE, GIFTY, KNITTABLE. The full shop is right here. 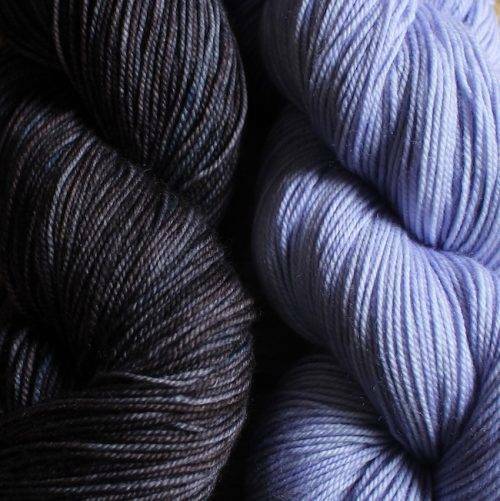 It has been a complete pleasure to bring you these beautiful yarns. 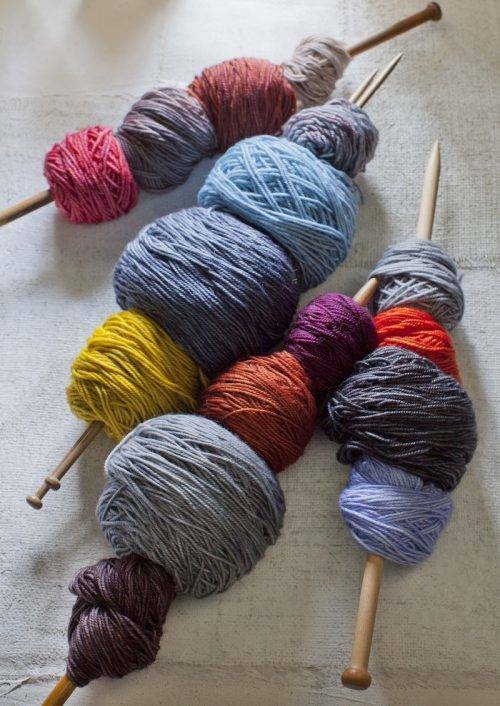 As we’ve said before, we picked these yarns because we want to knit with them ourselves—and we think you’ll like them. We’re gobsmacked at the reception so far. We have shoppers from every state in the country, Honolulu to Bangor. And downloaders around the world, from Norway to Tasmania. Thank you to everyone who has come to shop with us! And for heaven’s sake, don’t stop now—it’s a week ’til Christmas, and you probably haven’t even found a thing for yourself. Oh ladies!! Is international shipping free as well?! We ship to Canada, and we’re working on international shipping. Can you please resolve international shipping before you sell out of the Hazel Knits yarn for the squad mitts?!?!?! You make is SO hard to stay on yarn diet! So many gorgeous options. Happy Holidays! Certified crazy cat lady here. I don’t recognize the cat in the picture. 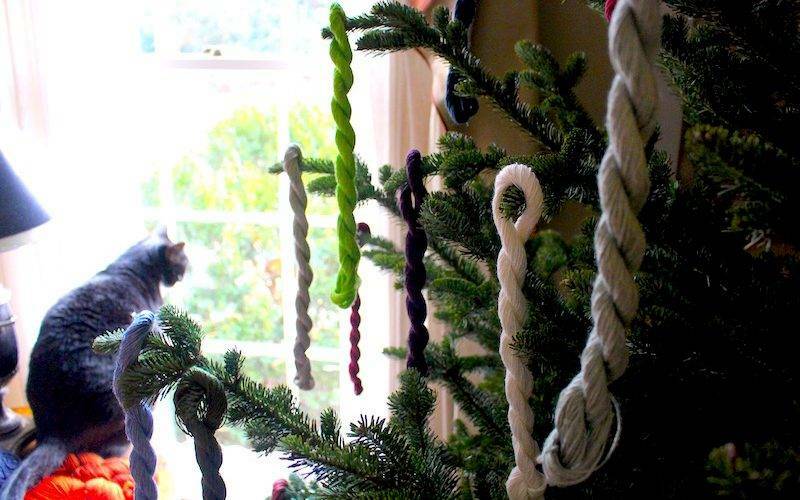 Looks like it is pretending to look out the window but is secretly plotting to grab a skein of yarn off the tree. Ladies, we need all this loveliness here in Australia!